Vladimir Putin’s approval rating has been steadily increasing over the past month, according to a recent poll conducted by the All-Russian Public Opinion Center (VTsIOM). This is related to an active election campaign, sociologists note. ­If the presidential election took place this Sunday, the prime minister would gain 53.3 per cent of votes. 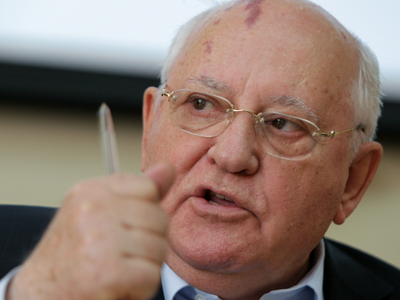 The Communist leader Gennady Zyuganov could have the support of 10.3 per cent, head of LibDems Vladimir Zhirinovsky 8.2 per cent, Mikhail Prokhorov 4.6 per cent and Sergey Mironov from Fair Russia 3.3 per cent. 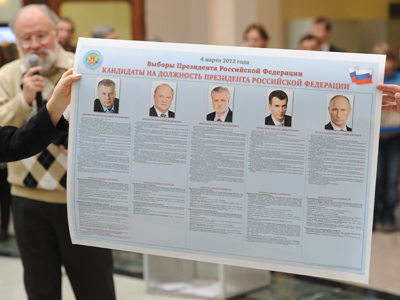 Among those ready to vote for Vladimir Putin, 59 per cent are citizens with high living standards. People with from lower income backgrounds opt for Gennady Zyuganov. 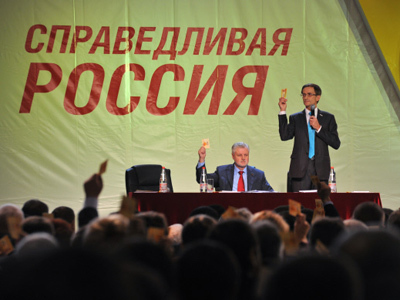 The VTsIOM poll also revealed that residents of Russia’s two main cities, Moscow and St. Petersburg, would like to see the incumbent premier as president (51 per cent of those surveyed). Next in preferences of Moscow and St. Petersburg residents is Vladimir Zhirinovsky (15 per cent) followed by Gennady Zyuganov (13 per cent). 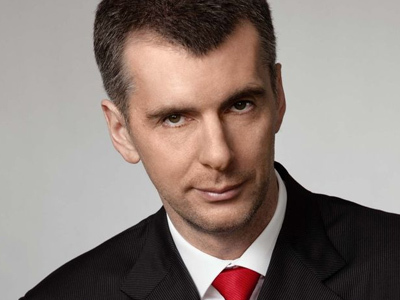 Over the past month, billionaire Mikhail Prokhorov has risen in the electoral ratings, first catching up with the Fair Russia leader Sergey Mironov and then outrunning him. The survey covering a representative sample of 1,600 people was conducted on February 4-5 in 138 Russian cities and towns. According to sociologists, the statistical error lies within 3.4 per cent. It should be noted, though, that according to the independent Levada-Center, Putin’s current rating is no more than 42 per cent.